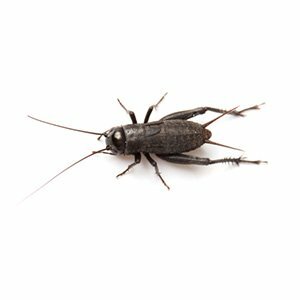 At Livefoods4U, we provide wholesale Black Crickets as a form of livefood for customers across the UK. This is a day active insect that resists drowning in water dishes. It will bask in a hot spot and therefore show itself to potential predators. Hot and cold tolerant, this cricket suits a whole range of species.Supplementing can be by gut loading or dusting and this cricket can be supplied in a range of sizes from 3mm to 35mm.